Let’s say you want to open a business, and you work with a commercial developer to find the perfect property. In most cases, it is a nine-plus month process from the site plan application to final site plan approval. Factor in the time for construction, and it could be years before your office opens for business. How many companies do you know that can wait years? 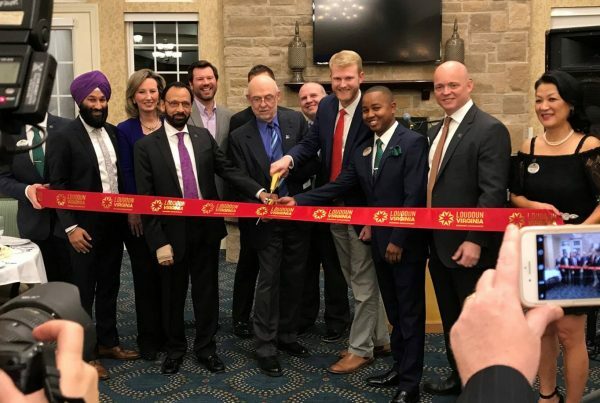 Loudoun County’s Fast-Track Commercial Incentive Program is designed to reduce that wait time – by up to 75 percent. 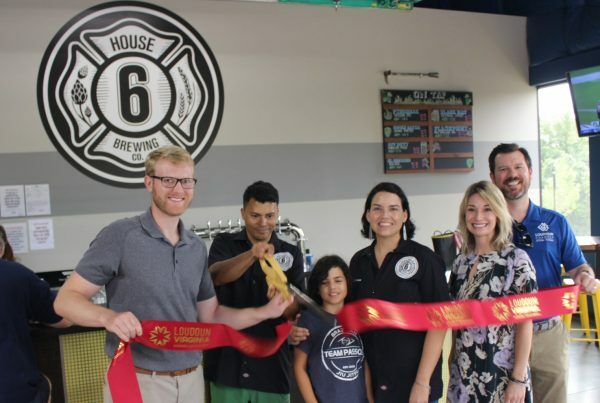 It’s the most robust of its kind in the region, and is a testament to Loudoun’s business-friendliness. This streamlined process offers qualified applicants senior-level county review staff and a dedicated Economic Development program manager (me), who provide support throughout the application and permitting process. 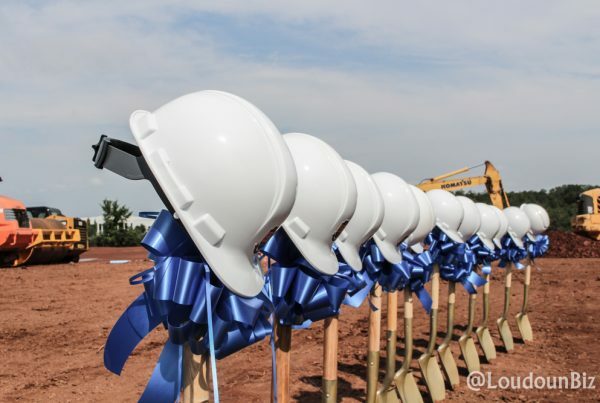 Rather than waiting years to begin construction, qualified applicants can begin early grading at the conditional approval phase, typically around two months. In most cases, it’s #LoudounPossible to achieve final site plan approval within three months of submitting an application. Here’s the best part: if you’re approved for the Fast-Track program, there are no additional application fees. The Fast-Track program helps commercial developers stay ahead of market demands and deliver commercial space with less risk and more efficiency. These advantages flow to the businesses who will ultimately be the developer’s customers. 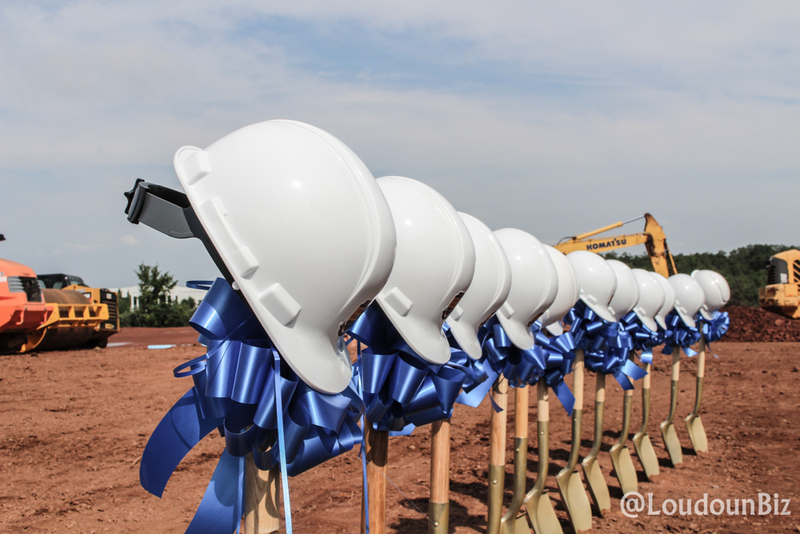 Instead of awaiting approvals just to break ground, Loudoun businesses can get a jump-start on generating revenue in their new space. 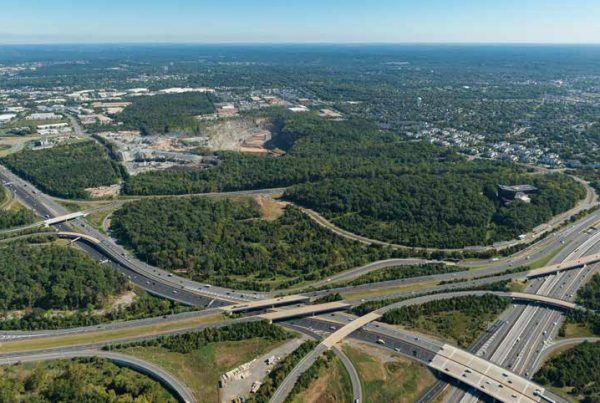 To find out if your project qualifies for Loudoun’s Fast-Track Commercial Incentive Program, please email Katy Lowitz, or call her at 1-800-LOUDOUN. Virginia has a long history near the top of the list (five first-place finishes since 2006) and is up one spot from its 2017 rankings.